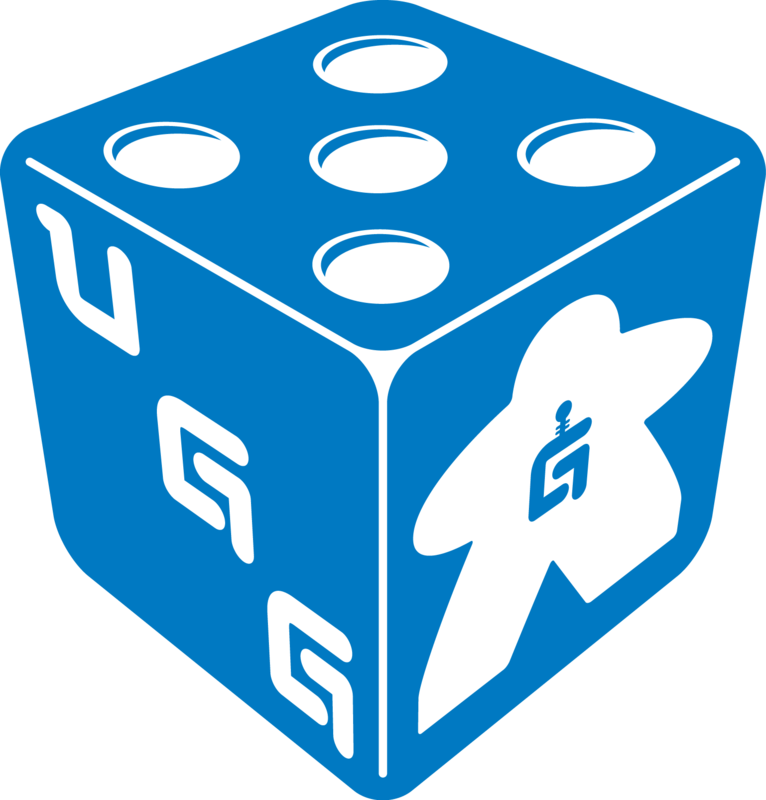 Each month, United Geeks of Gaming hosts events at the Geek Partnership Society’s space in the Waterbury building or other locations for playing board games, card games, RPGs, and just about any other kind of game we can get our hands on. Because the locations for these events vary, please check the individual event posting for the most current information. The club meets throughout the month. Like our Facebook page, or join the general GPS Meetup or U.G.G. Meetup group for meeting information and/or to get notifications.